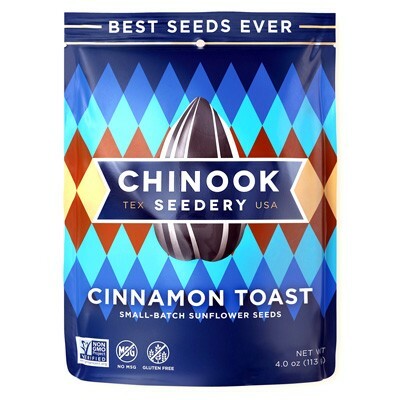 Not a fan of the the Cinnamon Toast Sunflower Seeds. Neither sweet or salty, which is what I expected...a blend of both. Sort of blah.